Today was significant in the history of the Tamiya TRF team. 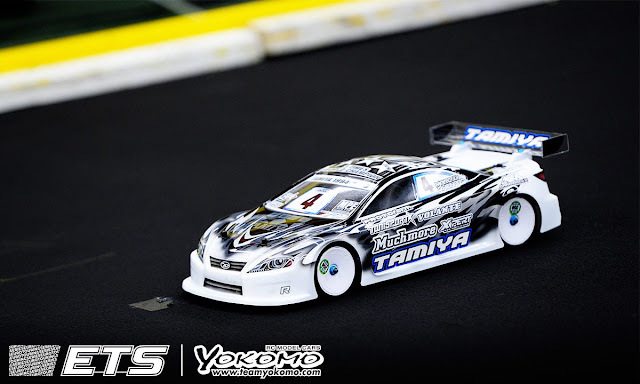 Marc Rheinard has finished his last race as a Tamiya Sponsored driver. 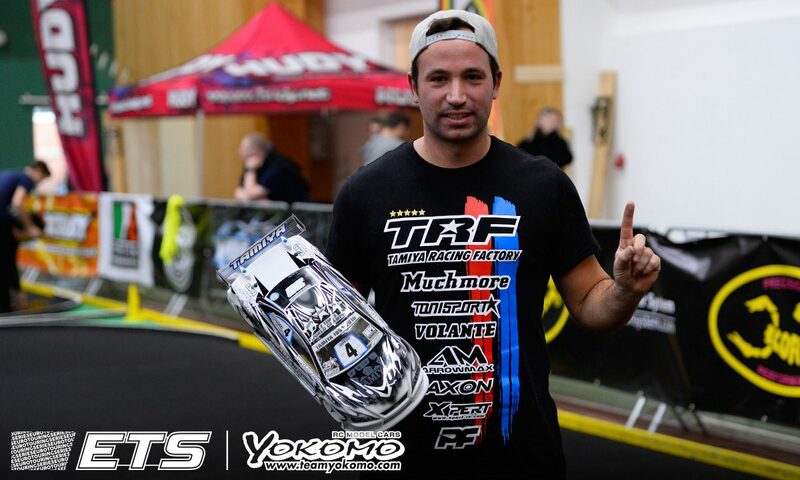 He is synonymous with Tamiya and the TRF team. Racing for 22 years with the TRF team, and winning many titles such as the ETS and the impressive haul of 3 world championships. So it is very sad that today was his last race with the team. I just want to say thanks to Marc and all of the other TRF team drivers and engineers who have provided fans of this sport with some truly outstanding racing action, and to wish them all the best for their new adventures. 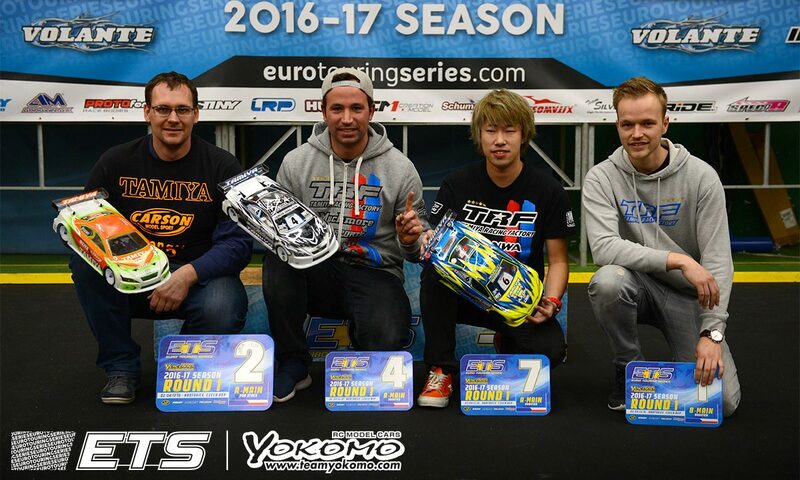 The reason for this, well it seems that Tamiya is significantly changing how they are going to promote racing. What that means for us we can only wait and see. Although it seems new cars are still going to come.. let's hope.